When we are born, we are given a name, a name that becomes our identity and people recognize us with that very term. But this does not work much when we grow up; before getting into a workplace it is not only the name that counts, people ask about your experience, your talents, your forte and potentials, your certifications, you qualification and every such bio-data to get to know you completely before hiring you. Your background and work ability means a lot in the business world. The rule everywhere is the same, we all no matter how prolific, how professionals, how experts but getting into a job, firm and organization we are in need of having a well-made CV, resume—curriculum vitae to speak about us. No matter how many degrees you have around your neck, no matter how good job experience you have achieved, no matter what medals and trophies you have at your disposal, unless you present yourself aptly with your attractive CV, nothing is golden about you till then. 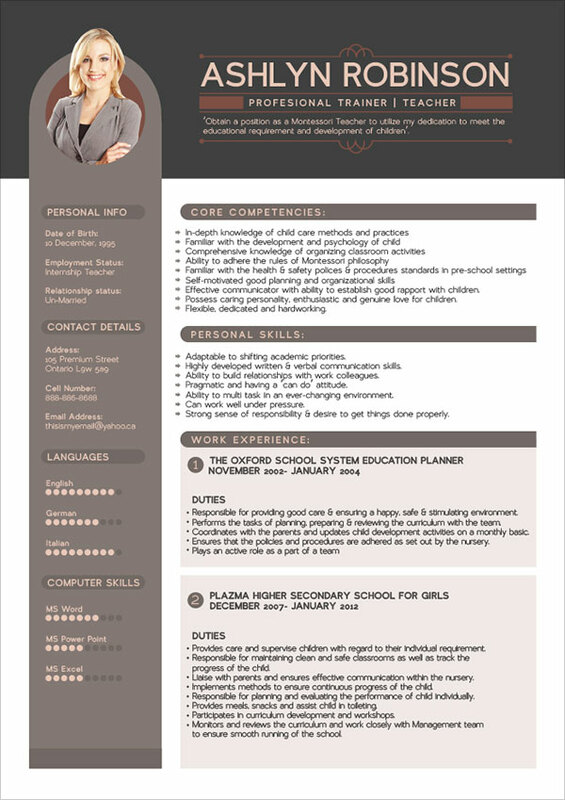 So be wise enough to choose the right CV template and put in your all traits and qualities with a sequence. 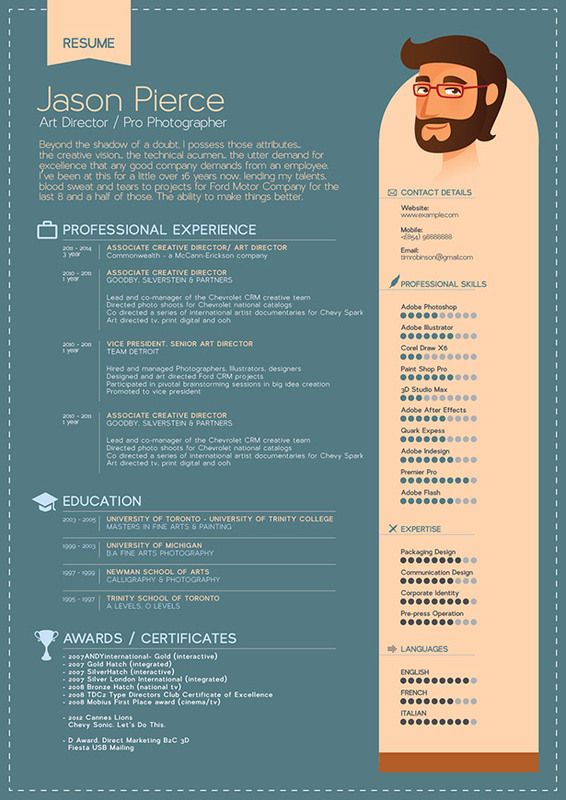 Although CV is just a piece of paper, but it holds a great importance in the life of employees. 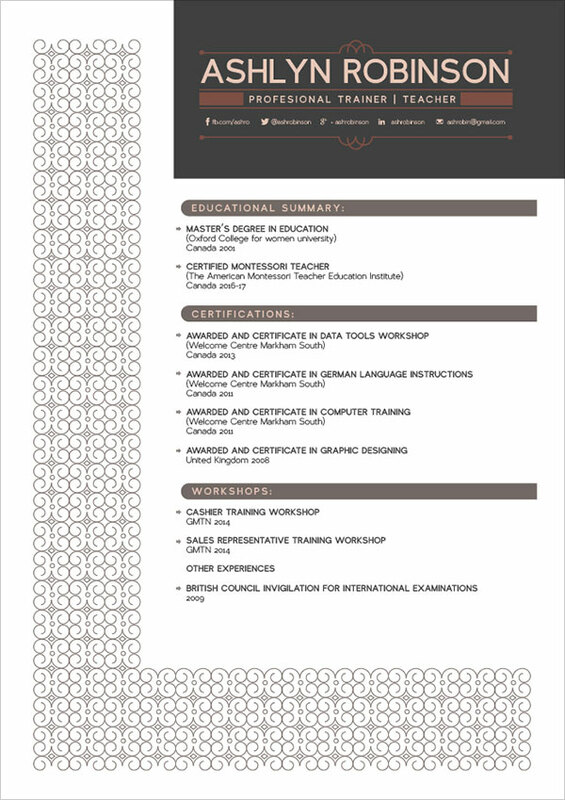 Here I am presenting before you free simple resume design template that can be so beneficial for you all. 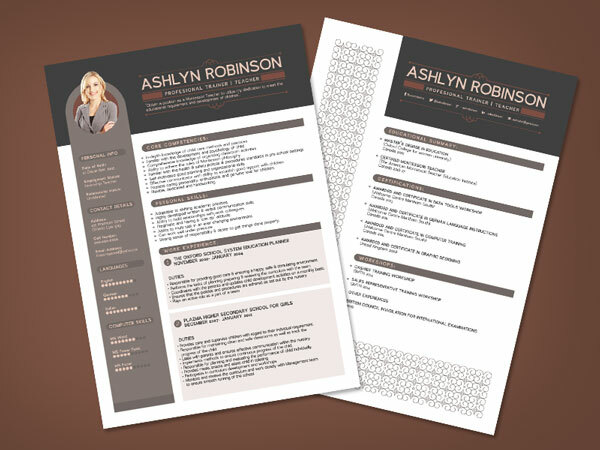 This specific design is one of the best resume format that has been liked and appreciated. Just insert in your potentials and it is ready to serve you a great deal. However you can bring your own variations, amplifications and creativity it depends on your own choice. Do revert us with your feedback and make us know what more we should put together for your help and interest. Subscribe us and get the daily dose of awesome and amazing design & art posts. We work really hard to meet the desire end. Do appreciate the efforts for our common good and come right back for more every single day.